Agenda (Mac, iPhone, and iPad): A “date-focused note-taking app for planning and documenting your projects.” We reviewed the Mac version in “Agenda Offers a New Take on Note-Taking and Task Management” (8 May 2018). Triton Sponge (iPad): As an app for surgeons, Triton Sponge can evaluate a surgical sponge and calculate blood loss in a patient. Incredible. Alto’s Odyssey (iPhone, iPad, and Apple TV): A beautiful endless runner game that takes you on a sandboarding journey through the desert. Playdead’s INSIDE (iPhone, iPad, and Apple TV): This spooky, mysterious game is from the maker of Limbo (see “FunBITS: Limbo Is Spooky Fun for iPhone and iPad,” 18 October 2013), so if that’s your thing, be sure to check it out. Congratulations to all the winning developers! 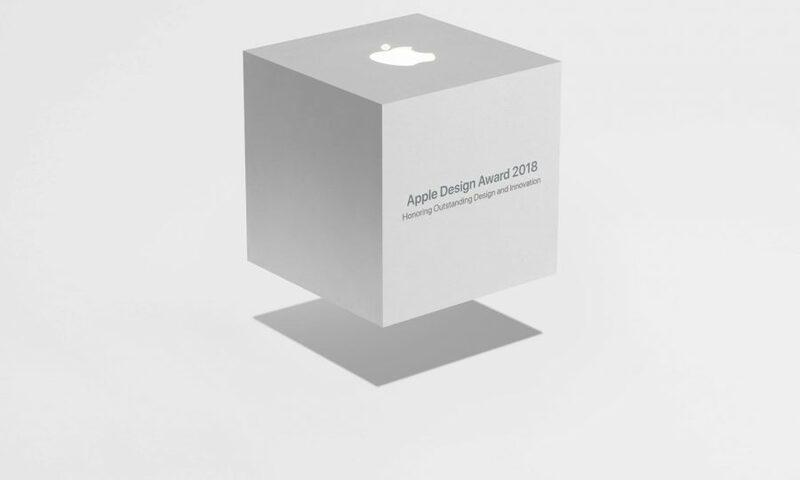 It seems a bit meagre that Apple came up with only 3 apps for design awards (not counting the surgeon’s app and those games). I’ve never heard any details about how the apps are picked, if they have to be submitted, if there are certain requirements, etc. That might explain some of what you’re seeing.